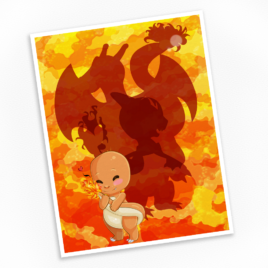 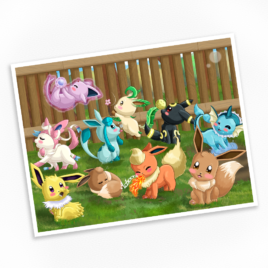 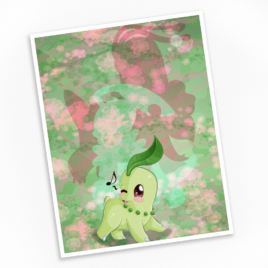 Chimchar Print – Available in Multiple Sizes! 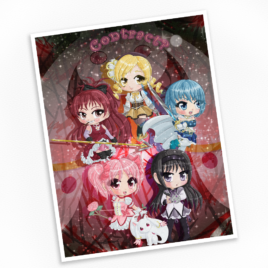 Contract? 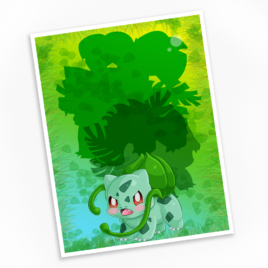 Print – Available in Multiple Sizes! 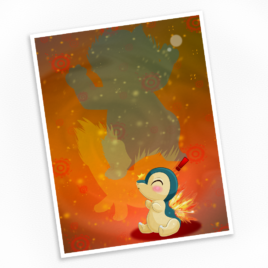 Cyndaquil Print – Available in Multiple Sizes! 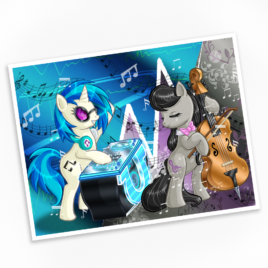 Dubstep Duet Print – Available in Multiple Sizes! 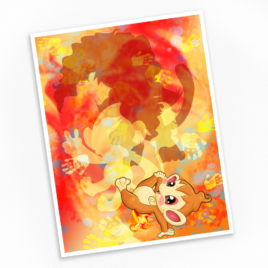 Gidgit Print – Available in Multiple Sizes! 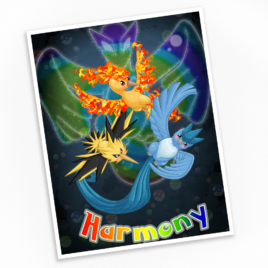 Harmony Print – Available in Multiple Sizes! 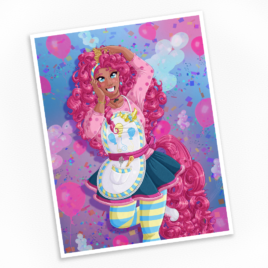 Humanized Pinkie Pie Print – Available in Multiple Sizes! 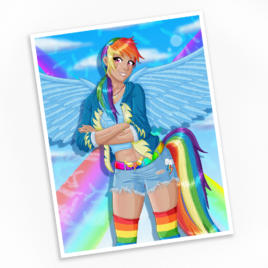 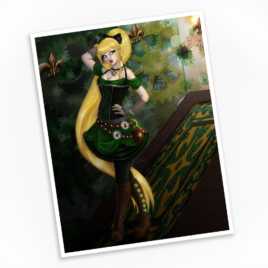 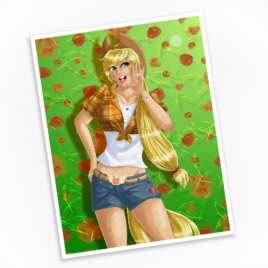 Humanized Rainbow Dash Print – Available in Multiple Sizes! 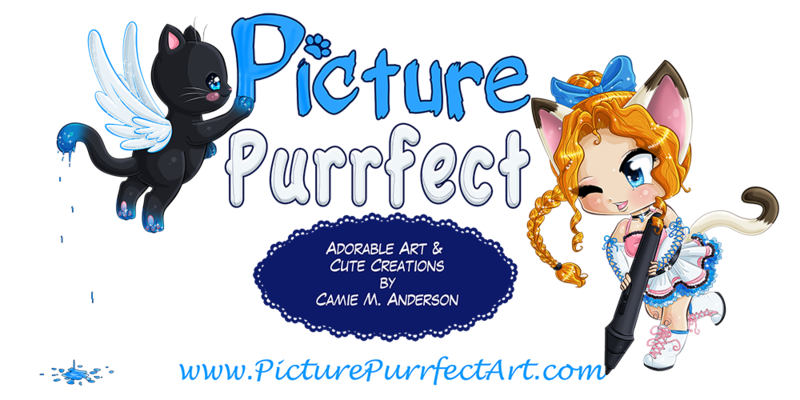 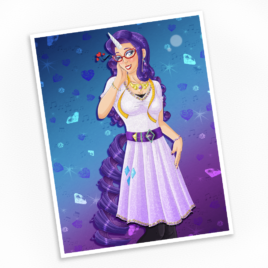 Humanized Rarity Print – Available in Multiple Sizes! 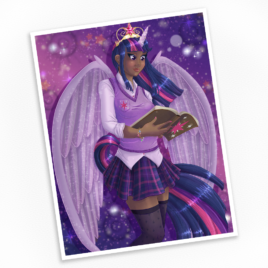 Humanized Twilight Sparkle Print – Available in Multiple Sizes! 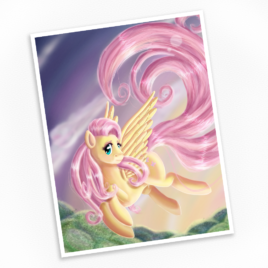 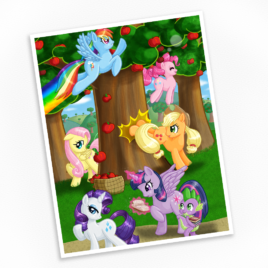 Mane Six Print – Available in Multiple Sizes! 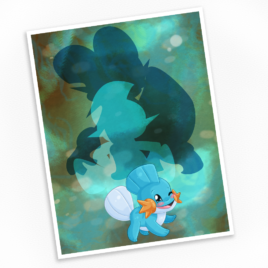 Mudkip Print – Available in Multiple Sizes! 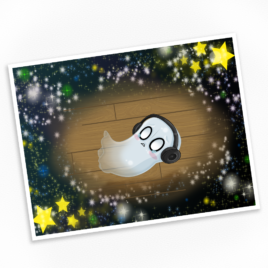 Napstablook Print – Available in Multiple Sizes!